Bewitched. 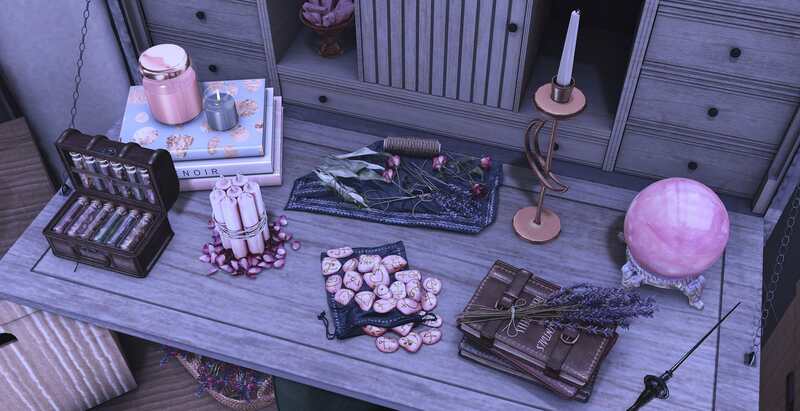 | Oh Look! It's A Blog! 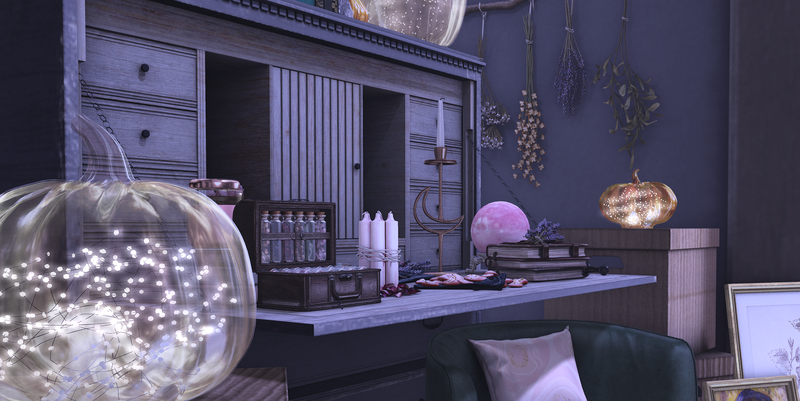 This entry was posted in iheartslFeed, Uncategorized and tagged #Foxy, Access, Access Event, Aloe, blog, C88, Collabor88, Decor, Dust Bunny, Epiphany, Fancy Decor, Gacha, Glam Affair, Home, Hotdog, LaGyo, LeLutka, Minimal, Nardcotix, Navy and Copper, Navy&Copper, NX, Second Life, Second Spaces, Shiny Shabby, SL, Sorcerer, The Epiphany, Tres Blah, Uk, Vespertine, Wiccan, Witch, Witchy. Bookmark the permalink. ← … and she lived happily ever after.